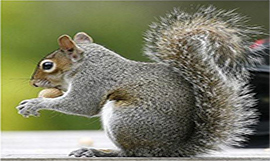 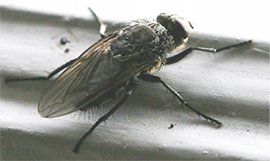 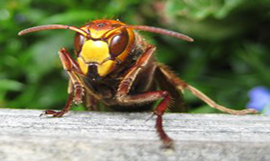 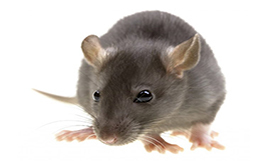 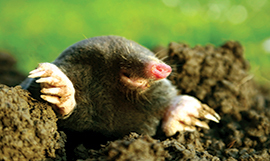 Essex & Herts Pest Control offer professional pest control services for the Walkern area, specialising in the control and removal of Rats, Mice, Moles Squirrels, Wasps, Hornets and other insects. 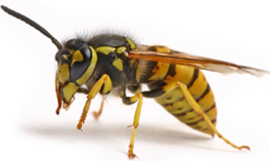 In accordance with the Control of Pesticides Regulations 1986 & 1987, we operate to the highest standards in pest control, staff are RSPH accredited and DBS security checked, ensuring our customers in the Walkern area are in safe knowledgeable hands. 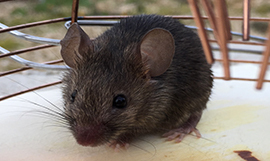 Essex & Herts Pest Control prides itself with referrals, recommendations and a professional approach to pest control management and consider ourselves to be one of the leading family run pest control companies throughout the Walkern area.